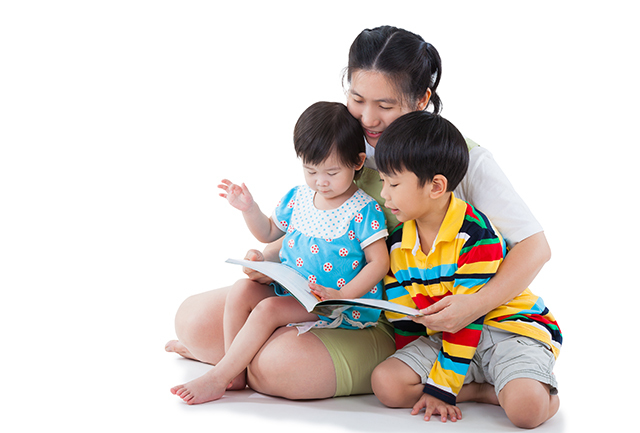 About Child Care Aware® of America Child Care Aware® of America is our nation’s leading voice for child care. CCAoA works with state and local Child Care Resource and Referral agencies (CCR&Rs) and other community partners to ensure that all families have access to quality, affordable child care. 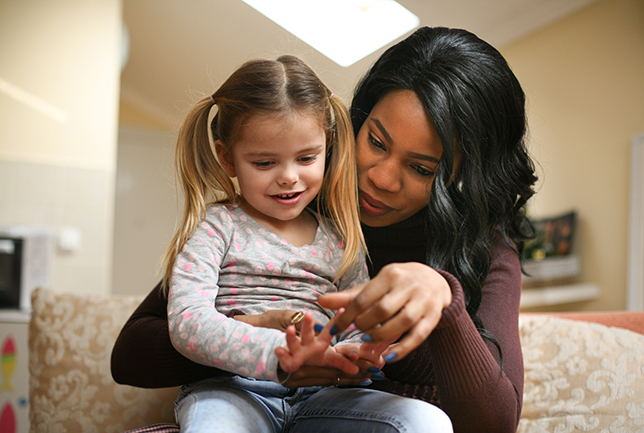 CCAoA leads projects that increase the quality and availability of child care, offer comprehensive training to child care professionals, undertake research, and advocate for child care policies that improve the lives of children and families. To learn more, visit usa.childcareaware.org. Follow them on Twitter @USAChildCare and on Facebook at facebook.com/usachildcare.